Have you been natural for a while and just feel like your hair is not growing? Tracking your hair growth can be frustrating. More than likely your hair is growing, but you’re not retaining length, which means your hair is breaking. 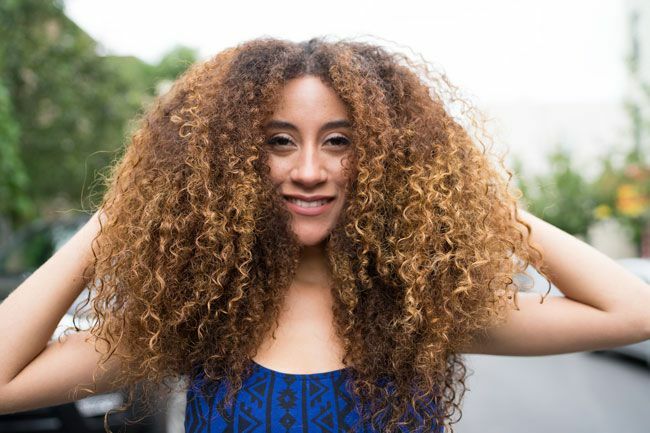 It might be time to take a deeper look into your natural hair regimen and determine if one of these reasons is why you’re not retaining length. Versatility is why we love our natural hair, and the options are endless. Some of the techniques we try out on our hair require a lot of manipulation, like wash and go’s and styles with heat. Keeping your hands out of your hair will help minimize damage. My nighttime routine is critical. Cotton pillowcases are known to absorb moisture from your curls and the friction against your sheets from tossing and turning can cause split ends, so invest in a good satin pillowcase or bonnet to protect your curls while you sleep. When I went natural, I had no idea that my hair needed both protein and moisture. Healthy hair thrives on moisture and protein. Your natural hair needs moisture and a healthy elasticity. Too much moisture can cause limp and mushy strands while too much protein creates brittleness. Make sure that you are balancing moisture and protein properly. If you maintain an equal balance, you will start to retain length. I can say that this was one of my main problems during my transition to natural. I put heat on my hair every two weeks. Heat styling is a quick way to damage your hair. Using too much heat will dry your hair out and increase the potential for damage, because of the lack of moisture. If you must use heat on your hair, make sure you use a heat protectant. If you don’t have a stylist that you visit on a regular basis, then you should find one. Finding a stylist is important to help you retain length with trims and by assessing your hair protein and moisture levels while also making product and regimen recommendations. 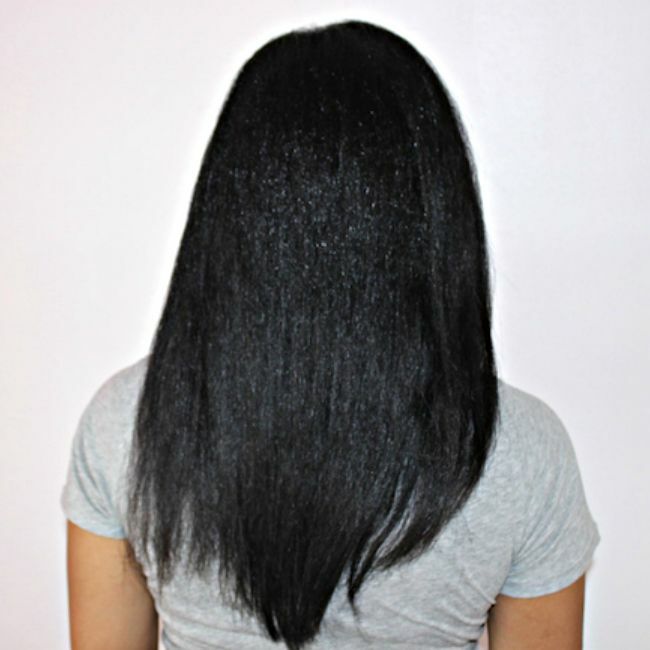 If you take care of your hair and follow a healthy hair regimen, you will begin to see and retain more length over time. Always remember the health of your hair is more important than the length. How do you practice healthy hair care to retain length?